Among the most popular FREE iPhone IMEI Check tools, the iPhone IMEI Info website has a big reputation. Their marketing strategy is very good, since we tried their services and the results were not good at all. Note down your IMEI number so you can follow our steps below and see with your own eyes that iPhone IMEI Info has nothing to do with Free iPhone IMEI Check tool. 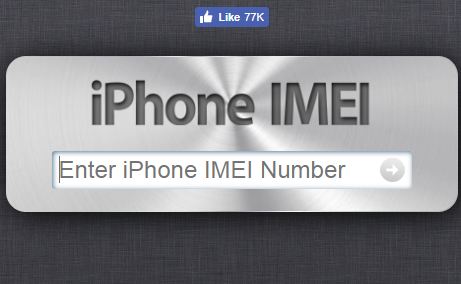 We made a review for the iPhone IMEI.Info company, which many people advertise us a FREE iPhone IMEI Check solution. We will show you step by step how the whole procedure goes, so you can test it on your own. As you can see, only very few information about this iPhone are being shown. We clicked on the “Check Carrier / Policy” and “Check SIM Lock” links (Which are the same). Check the image below. Their paid service seems legit, but their response time is not instant. Our two tests were completed successfully, but the first one in around 4 hours and the second one 18 hours. The delivery time of this service it takes up to 24 hours and both of our tests took around 20 hours to get completed. Should I use iPhone IMEI Info service? If you want to use a FREE iPhone IMEI Check service, then the iPhone IMEI Info company will not help you at all! If you want to pay for an iPhone IMEI check service, then this is a decent solution, but not complete. 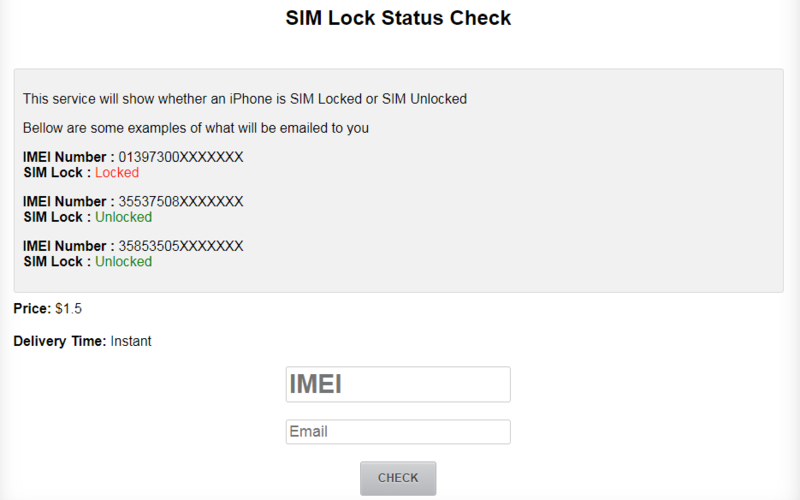 A full iPhone IMEI Check includes, SIM-Lock, Network Identification, Blacklist, iCloud, Contract and Financial check. 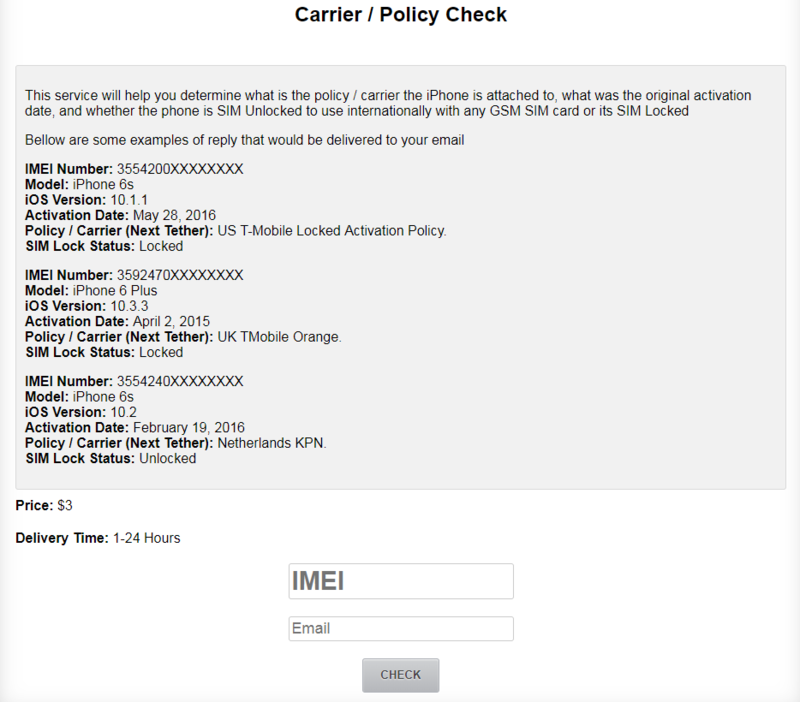 iPhone IMEI Info only offer SIM-Lock and Carrier / Policy checks. You can check our Reviews Category for more companies that offer iPhone IMEI Check services and our UnlockSpector.com Review that offers Full iPhone IMEI Check service.